If you’re not sure what to do with your yard signs now that the midterm elections are over, a South Florida artist has a suggestion for you. 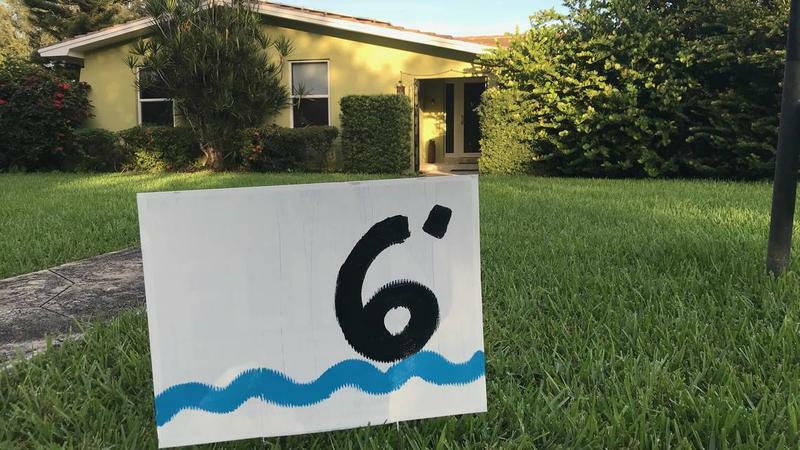 Visual artist Xavier Cortada is leading a project to turn political yard signs into markers showing how high people’s homes are above sea level. The goal is to bring people together following the divisive 2018 midterms, and to raise awareness of how sea-level rise can impact South Florida — from property values to insurance rates to tidal flooding and contamination of drinking water. Visual artist Xavier Cortada, a Miami native who’s artist-in-residence at Pinecrest Gardens, is leading a project to turn yard signs into sea-level rise markers. “I want these political signs to be gestures of our civility,” said Cortada, the artist-in-residence at Pinecrest Gardens in south Miami-Dade. He’s asking people to take their yard signs and paint over the candidates’ names with white paint — the color of melting glaciers. Then you find your home’s elevation — there are apps available — and paint that on the sign in black. Add a blue squiggly line to represent the rising sea. The effort is linked to a project Cortada’s calling the Underwater Homeowners Association. The project started in Pinecrest but is now expanding throughout Miami-Dade. 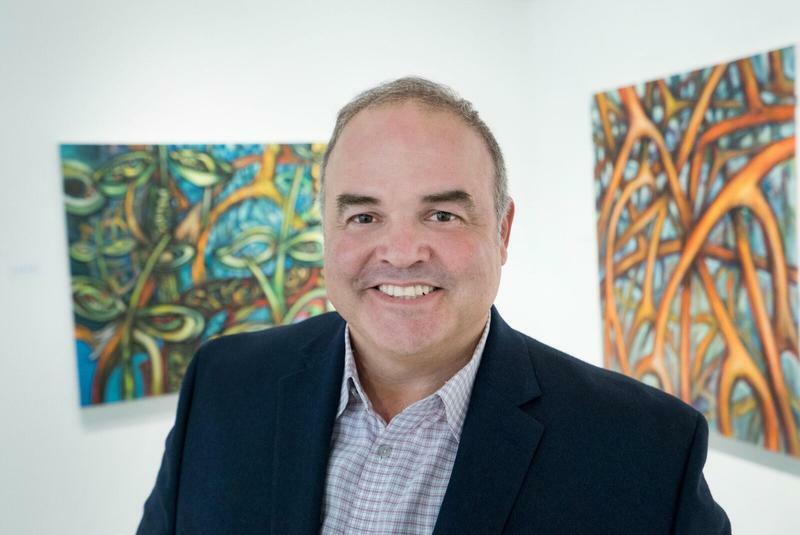 “The Invading Sea” is a collaboration of four South Florida media organizations — the South Florida Sun Sentinel, Miami Herald, Palm Beach Post and WLRN Public Media. Get weekly e-mail updates from The Invading Sea project, including the news, editorials and expert opinions on the threat South Florida faces from sea-level rise. See what happens to your neighborhood as the sea level rises with this interactive map. Plus: Check out more resources on sea level rise. © 2019 The Invading Sea.